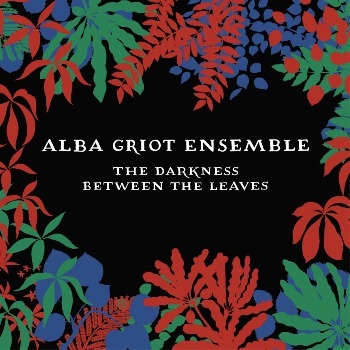 It is a pleasure to announce the debut album release of one our publishing authors - Alba Griot Ensemble. 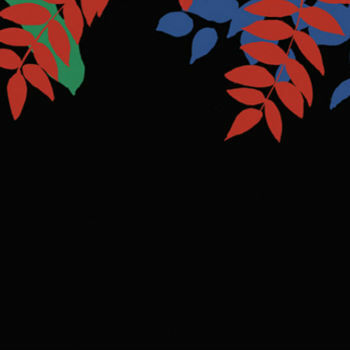 "The Darkness Between The Leaves" is now available digitaly and as a CD on Riverboat Records. 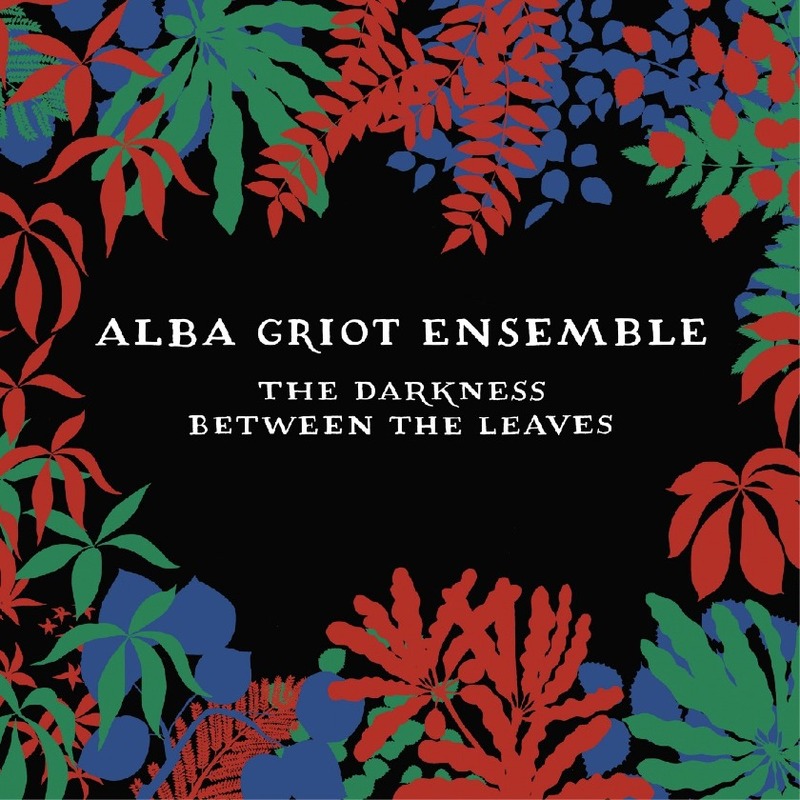 Alba Griot Ensemble is a star-studded international acoustic ensemble who mix Celtic and Malian traditions with blues, jazz and ambient elements. Featuring guests including Tony Allen and Toumani Diabate, this is a seamless meeting of rich and diverse musical styles.